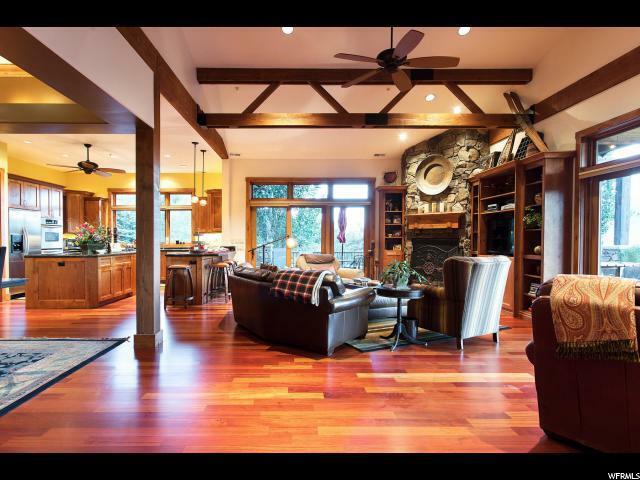 Custom homes always seem to have a higher level of finish & attention to detail as they're built with thought & care, you'll find that this home is a perfect example of that. 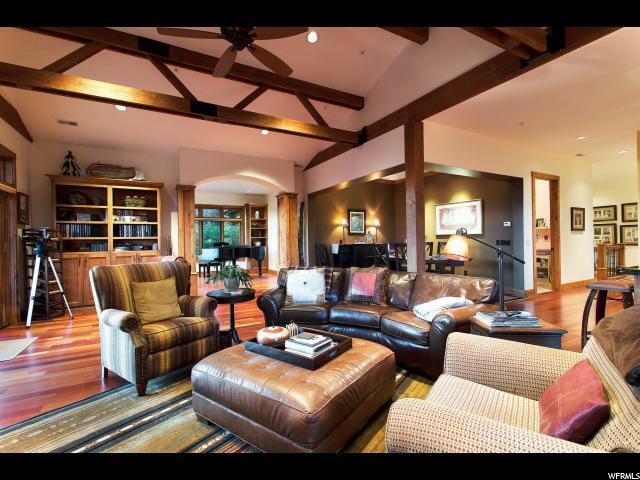 Beautifully finished with Brazilian Cherry hardwood floors, vaulted ceilings & large windows to capture the views & natural light. The open floor plan is designed with entertaining & ease of living in mind. 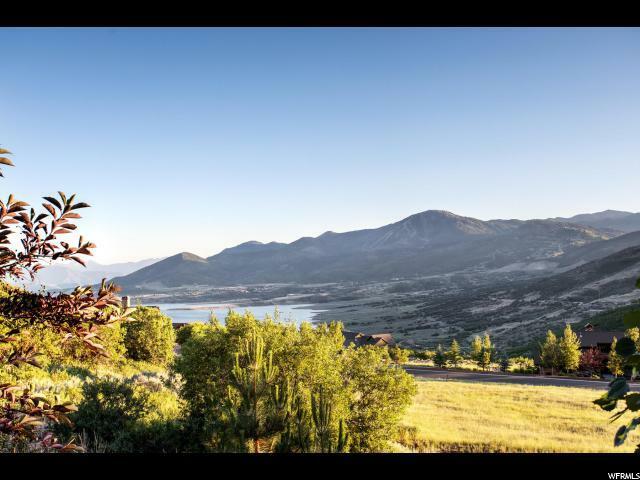 You'll love sitting on the deck in front of the outdoor fire as the sun goes down over the Jordanelle reservoir, Deer Valley and the Wasatch Back. 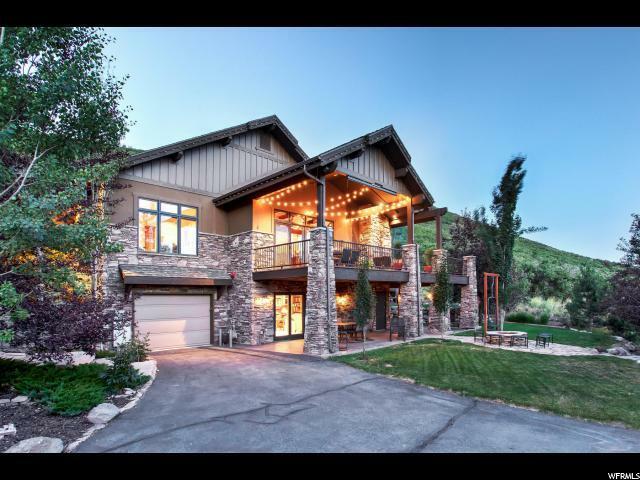 The location allows for easy access to world class skiing, fine dining, shopping, outdoor recreation & is only 40 mins to the SLC Intl Airport.